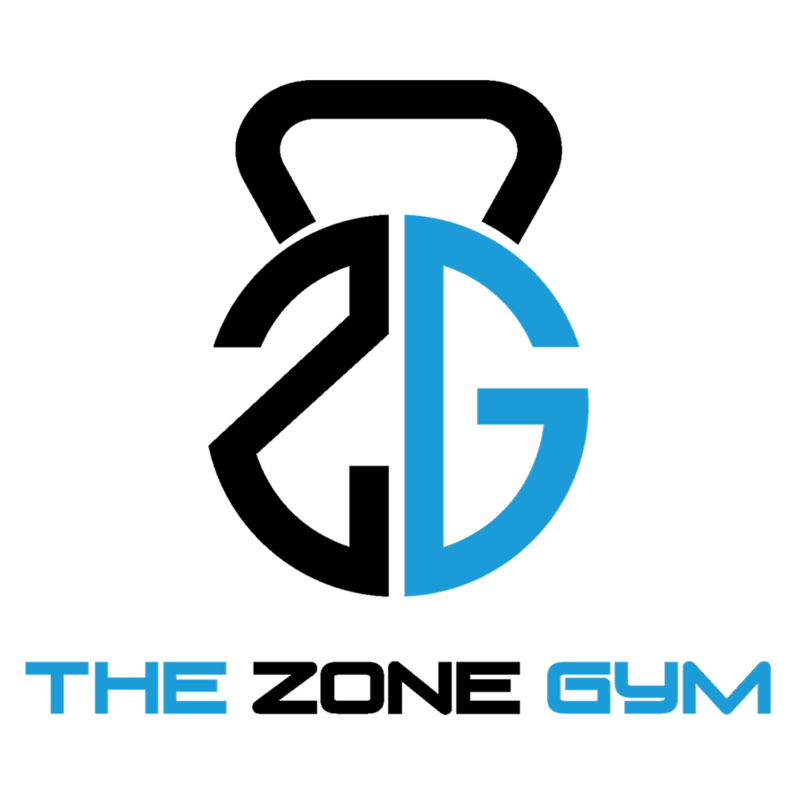 Located upstairs in the Phanzone Sports Facility, The Zone Gym is a gym that cares about our members’ well-being. Whether it's a quick workout at your lunch break or an intense workout at one of our results-driven classes, TZG is a place to renew your energy and health. Each member of our team is here with a smile and positive attitude to help you with any of your questions or concerns. Experience the vibe of The Zone Gym, and get your mind, body, and health right! Our facility is equipt with innovative cardio, strength and resistance equipment, to facilitate the most effective results. TZG's classes are created by the top fitness professionals in their field, designed to ensure results at any level. Check out our FitMetrix system!  Unique one-on-one personal training services are offered by the most elite trainers in their field. Each plan is customized uniquely based on your body type and goals. Get personalized nutrition and diet plans from our nutritionist, tailored specifically for you. 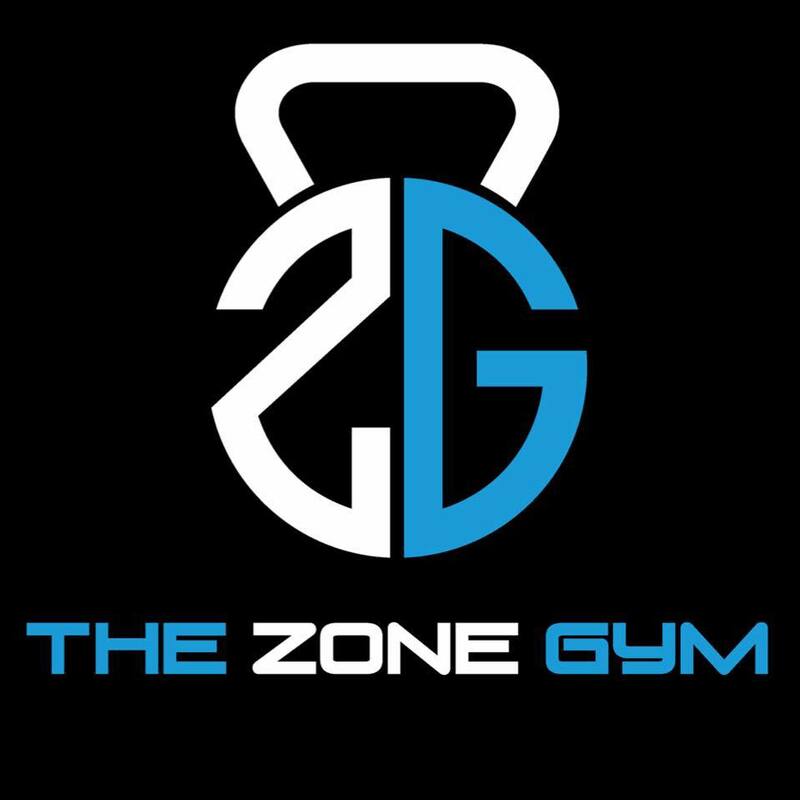 The Zone Gym is YOUR neighborhood gym providing a private & personal feel to every workout.